The Tankcontainer Media Group publishes a quarterly glossy magazine, an annual directory and has a website to support the two printed products. After extensive research and interviews we launched the magazine in Q1 2014. 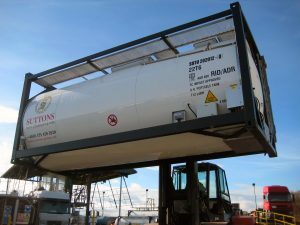 Packed with exclusive interviews, well researched in depth features and news the Tankcontainer Magazine is now the premier place for companies to advertise their products and services. 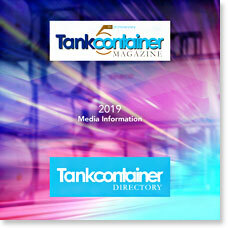 The Tankcontainer Directory is published once a year and has been going since 2012. Packed with information, data, addresses, contact details again the directory is the place for companies to advertise and get all year round exposure. Finally we have a website which carries news and features and offer our clients a digital option with various banner advertisements to choose from. Click below to view the 2019 tariff.